What can an owner wish for in a property? For it to be well-designed and maintained, to have a healthy and lush garden that’s striving and perhaps even to become the envy of the entire neighborhood. So, then, what do property owners need? Good lawn care. Twin Oaks MO, look no further for it. Lawn Masters has many years of experience in servicing the area. In time, we’ve learned that most clients want to work with reliable lawn care and maintenance service providers. No-good contractors will waste your time and money, so call on us for quality. We only employ skilled and certified professionals, who regularly participate in training sessions. They are constantly updated on the latest advancements in the field, academically and technologically, too. Our main goal is to offer our customers the most affordable prices and the best-quality work. Each day, we proudly add more satisfied clients to our portfolio. Providing lawn care in Twin Oaks MO, is a pleasure and a privilege and every project we implement receives the same attention and consideration. No matter how large or small your lawn or front yard is, our specialists will provide you with a thorough assessment. They will evaluate your needs and find the best solutions to build, remodel and maintain your property so that it attains maximum health, beauty and value. Our services include lawn mowing, fertilization and weed control, flower planting and flower bed maintenance, hedge and shrub trimming, tree service, mulch installation and aeration. But we don’t just come over to your house and tell you that you need our services. For instance, if you have your own irrigation system, we can simply provide maintenance and repairs. If you are in need of more complex services, such as hardscaping (walls, patios, and walkways), you can count on us for that as well. 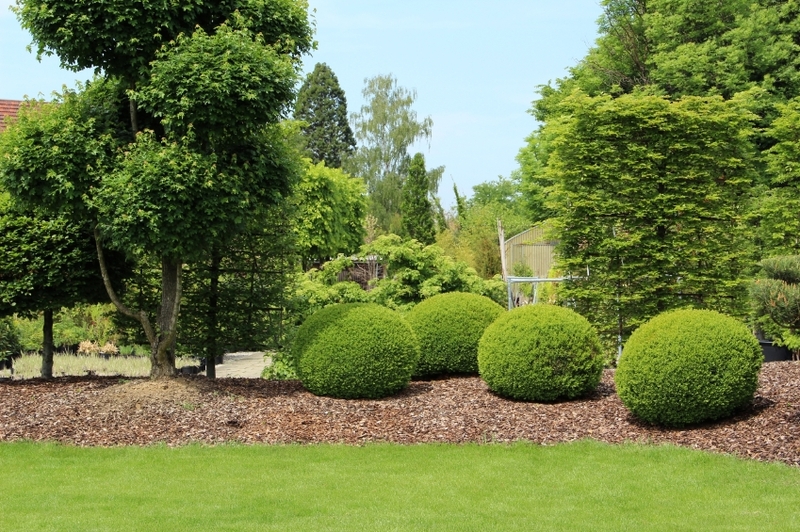 Our range of services goes beyond the regular landscape maintenance you may be used to. Take advantage of the Best Lawn Care Services. Twin Oaks, Here we Come! We are just a phone call away and you can be sure that our staff will always be there, pick up the phone, and talk to you in an honest, friendly and straightforward manner. After all these years of experience, we have understood that our customers need efficiency, affordable prices, easy payment methods, responsibility and care for their needs and we are here to provide all of them in a timely manner. You may need a complete landscape remodeling or just a series of repairs and services to keep your property lush and thriving. You may need complex, regular and seasonal services, or you may just need basic services, such as spring and fall clean-up. No matter what the issues you want us to solve are, be sure we will treat your lawn and property with respect and a lot of attention to detail. All that’s left for you to do is to give us a call and learn for yourself that we are even better than we say we are!